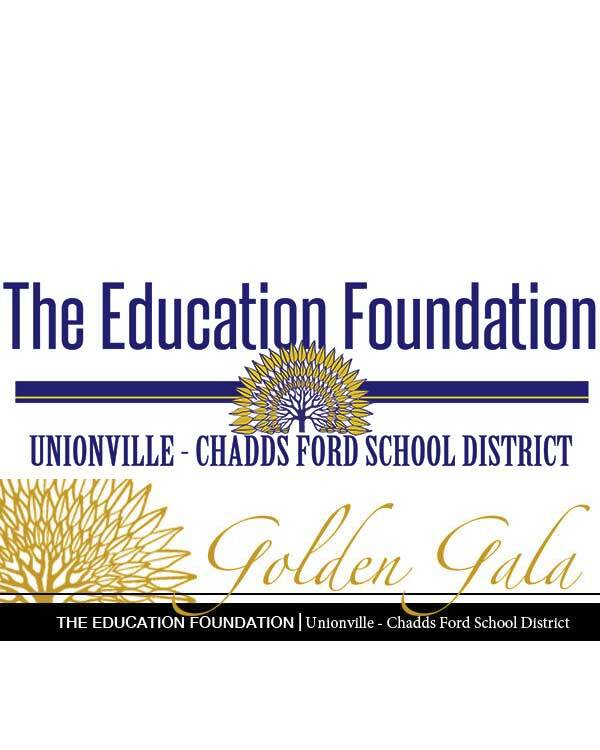 Tickets are still on sale for the Unionville-Chadds Ford Education Foundation’s Golden Gala — to be held this Saturday at The Gables in Pennsbury. 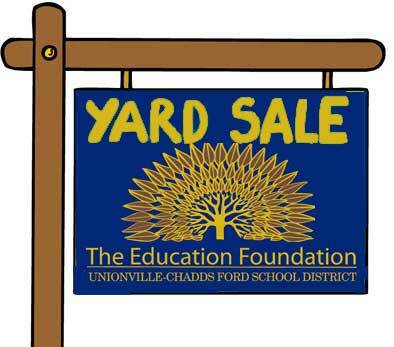 The annual event raises funds to be used to enhance the educational experience for students in UCF School District. 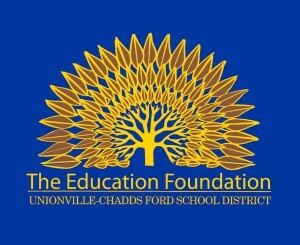 Tickets are $75 for non- Education Foundation members and $65 for members. The event features a silent auction, hors d’oeuvres, dancing, music and an open bar with beer and wine. 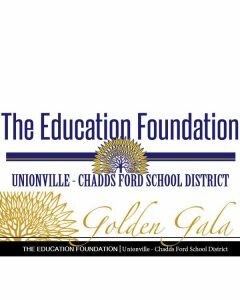 In addition, The Gables will be offering a Prix Fixe Dinner for $38 prior to the event, with a portion of the proceeds going to the Education Foundation.